» Arc’teryx Beta AR Jacket Review [2019 UPDATE]: Is it Worth the Price? Arc’teryx Beta AR Jacket Review [2019 UPDATE]: Is it Worth the Price? 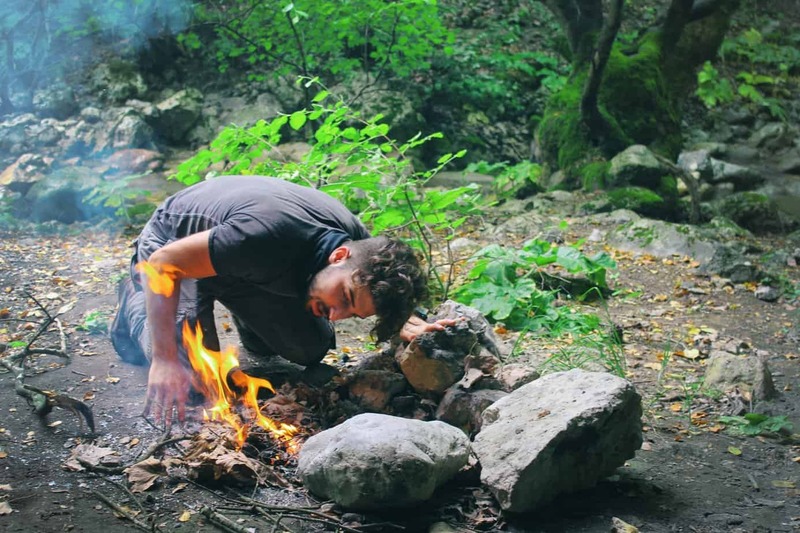 Brands like Patagonia or The North Face may be widely popular amongst a large population of outdoor and backpacking enthusiasts, but the serious outdoorsman will already know that Arc’teryx is one of the best companies out there. Although Arc’teryx regularly comes out on top for outdoor gear in terms of praise, their jackets are their most impressive product with weather protection and breathable features. They have various models available for men and women across all weather conditions and activities but their Beta AR is exceptionally a very impressive piece. This all-around men’s jacket is just as beautifully made as it is tough and durable. 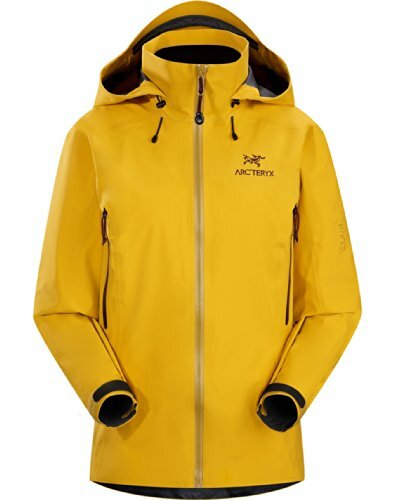 If you’ve been looking for a serious jacket to take on your active lifestyle and need to stay dry, you may want to add the Beta AR to your wishlist. Final Zip: Is the Beta AR Jacket Worth it? Thanks to the high quality materials and impressive design, the Beta AR is loaded with features to make it your new favorite piece of outerwear for backpacking when needed and extra weather protection. Looking at these features alone will make any outdoor enthusiast interested in the Arc’teryx Beta AR. Let’s take a closer look at what will make (or breaks) this breathable waterproof jacket. There are a lot of advantages to this piece of a jacket. One of the most popular praises of this jacket is just how waterproof it is. Sure, there are many waterproof jackets on the market that claim they are waterproof but extreme conditions often show the wearer that these claims just aren’t true and don’t have real weather protection. Either the shell ends up giving out or leaks start on the zipper and quickly dampen the lining. The last thing you want to experience out in the backcountry or on the slope is a soggy jacket with no way to get dry quickly. Unless you happen to have a backup jacket on your pack your entire trip could be ruined by having to go home. These issues are completely solved by the Beta AR. The Gore-Tex shell is going to stop rain, wind, and snowfall. The WaterTight zippers, while not waterproof, are some of the best water-resistant zippers on the market. They will keep water out from rain or snow, perhaps only letting moisture in if submerged but you will stay dry. Aside from its water-resistant capabilities, the Beta AR is extremely comfortable as it is warm and breathable. While not appropriate for winter weather all its own, it is super easy to add layers under it. Alone it will work well in most cool weather conditions. 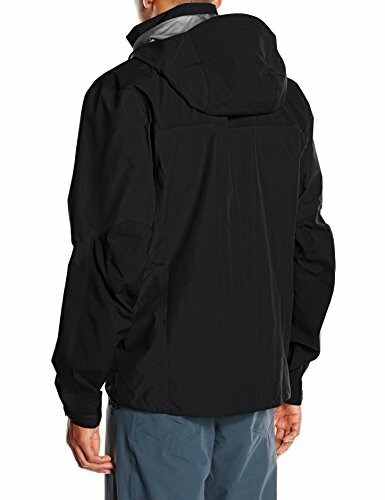 As mentioned before, Arc’teryx used their e3D Athletic fit design for men in this waterproof breathable jacket. The e3D patterning is short for Ergonomic 3-Dimensional and explains how the brand created an anatomically comfortable jacket for men who participate in outdoor sports. Speaking of outdoor sports, this pro jacket is really designed for use across a wide range of activities. While typically sold for use for various types of winter sports, it is equally useful for hiking, backpacking and even climbing. The DropHood jacket hood easily accommodates any sports helmet and the gusseted underarms allow for quick movement without discomfort or lifting. The special underarms also allow a lot of arm movement that is needed in skiing or snowboarding. Additionally the underarms also have built in breathable ventilating zippers so if you really work up a sweat you can cool off without sacrificing warmth or waterproof-ness. The length of the jacket was also designed with multisport use in mind. A jacket that is too short is obviously uncomfortable and having the back lift while bending is a privacy issue as well as a warmth issue. This hip length jacket will fit all but extremely tall men very well and the dropped back hem prevents any peeks of skin while moving around. Overly long hems aren’t as much of a problem as too short of a hem but can be an issue with climbing gear. The specific length of this waterproof jacket allows for easy use with a climbing harness. The Beta AR waterproof breathable jacket has plenty of small features that add up to really comfortable wear. Arc’teryx truly paid attention to details. The zipper pulls are all cord for silent movement and easy grip. The hood has a laminate brim to perform even better at repelling water away from the face. All drawcords (hem and waist) can be adjusted with only one hand. Zipper garages protect from water droplets entering through any gaps to keep you dry. The insulated jacket has an attractive but not overwhelming embroidered logo and a chafe-less label. 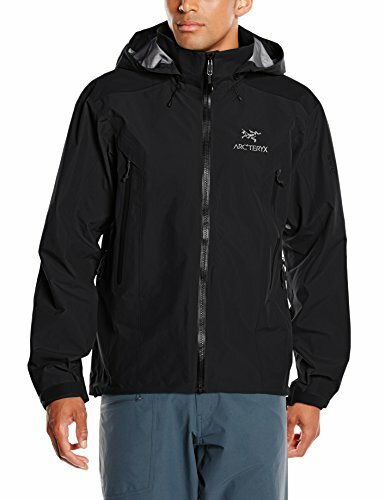 Overall the Beta AR waterproof jacket is really just a great overall luxury jacket, especially for men who participate in many outdoor activities but also want something that looks great for use around the town. This jacket will keep you warm, comfortable and completely dry- even in severe weather conditions. It is also durable and tough, making it a long-lasting piece of outdoor gear that will put up with extended use for many years. There isn’t much wrong with the jacket itself. It delivers everything you could want in an all-around outdoor jacket like a real weather protection, but there is one factor that could be a significant disadvantage for some individuals. Putting it bluntly, this jacket is expensive! Priced new just under $550 (check this listing for the latest live prices) means the waterproof Beta AR is quiter the investment. It’s important to keep in mind that Arc’teryx is a professional brand for outdoor gear- they use one of the best waterproof breathable material on the market combined with high-tech design. You truly get what you pay for and this rings true for the Beta AR. If you are a serious outdoor enthusiast who really puts their gear through tough conditions then you will really be happy with this piece of a great jacket. However, if you just enjoy hiking or going skiing on the weekends every now and then, you may feel like this jacket could be a waste of money. Aside from its price point, the Arc’teryx AR is an incredible jacket that doesn’t disappoint. Consider how much you’ll actually use this jacket before buying it to ensure you will feel happy with its price. 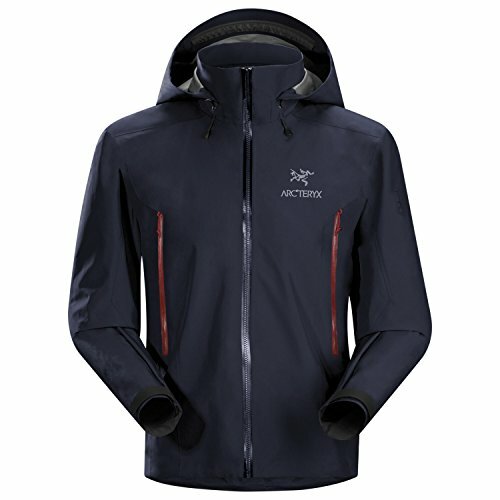 Arc’teryx or Marmot: Which Jackets are Better? 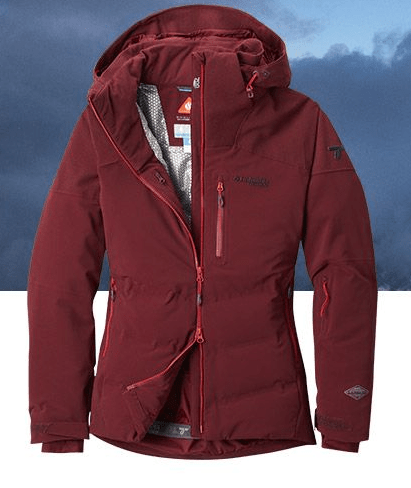 Arc’teryx or TNF: Which Jacket Line to Choose?